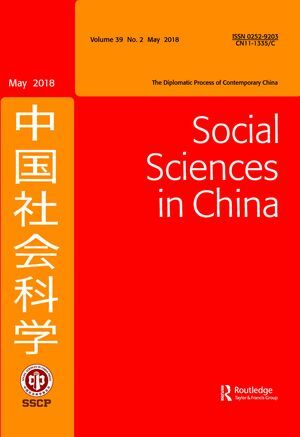 Social Sciences in China is a peer-reviewed journal of the Chinese Academy of Social Sciences. It is published four times a year (in February,May,August and November) by Social Sciences in China Press and Taylor & Francis,an Informa business,4 Park Square,Milton Park,Abingdon,Oxfordshire OX 14 4RN,UK. 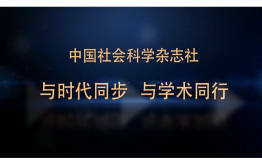 11-12/F,CCTD Center,Building 1,No.15,Guanghua Road,Chaoyang District,Beijing 100026,China.